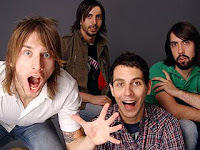 Cobra Starship frontman Gabe Saporta's former band Midtown will be reuniting for a one-off show this spring. 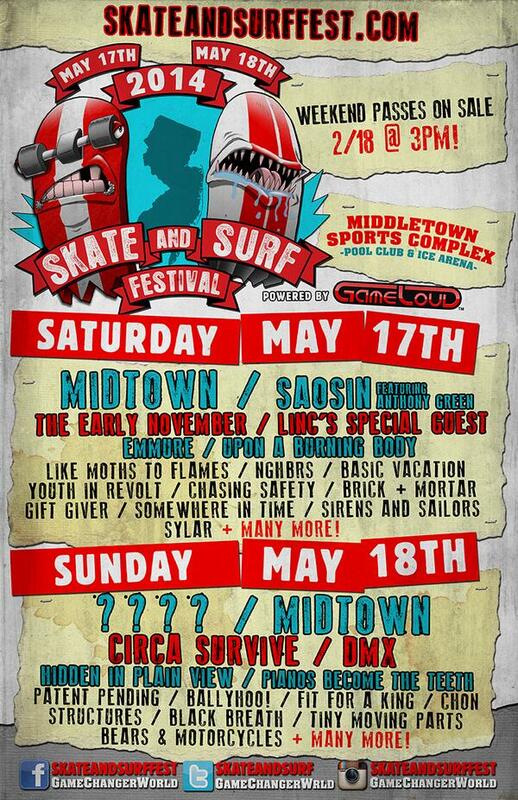 The defunct pop-punk quartet are set to headline this year's Skate and Surf Festival in Middletown, NJ. A video message from Gabe as well as the flyer for the festival can be found below.